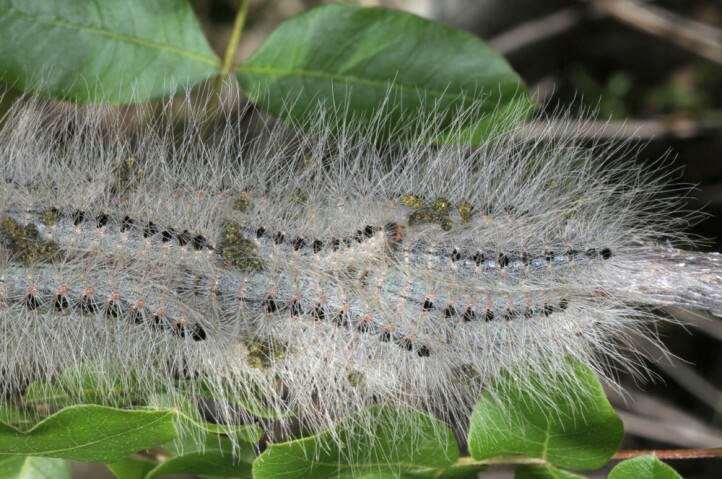 The larvae feed on Pistacia. 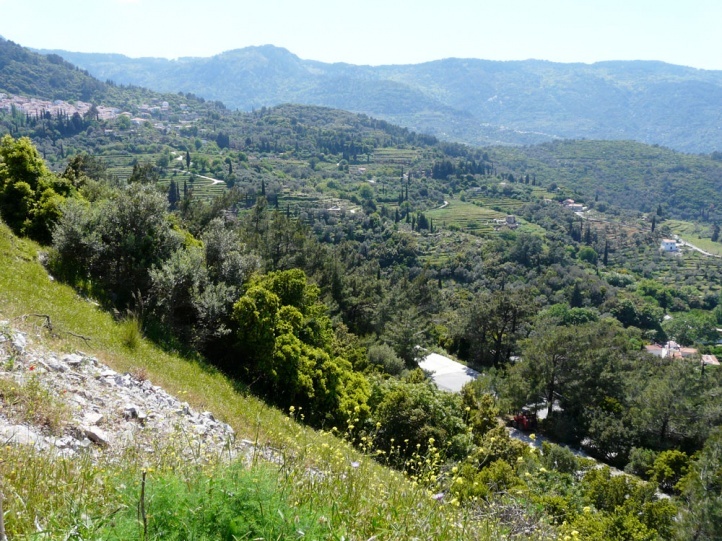 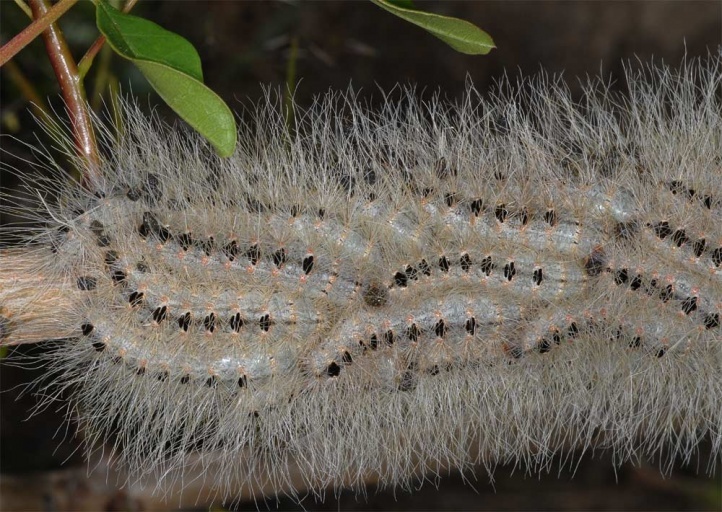 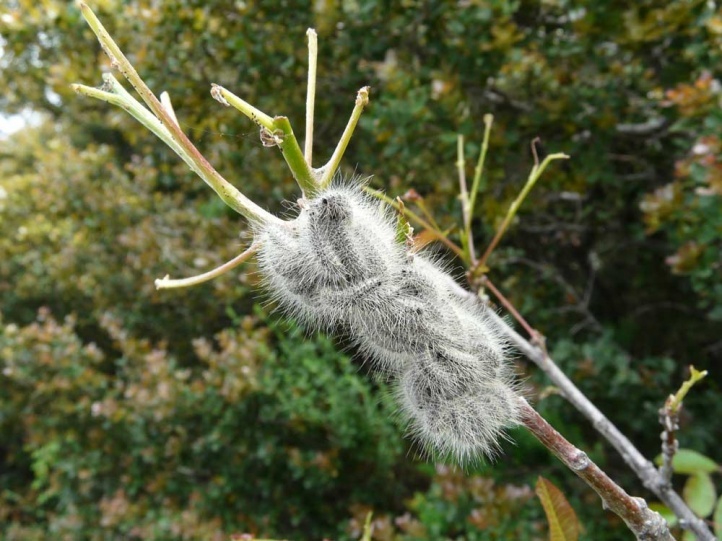 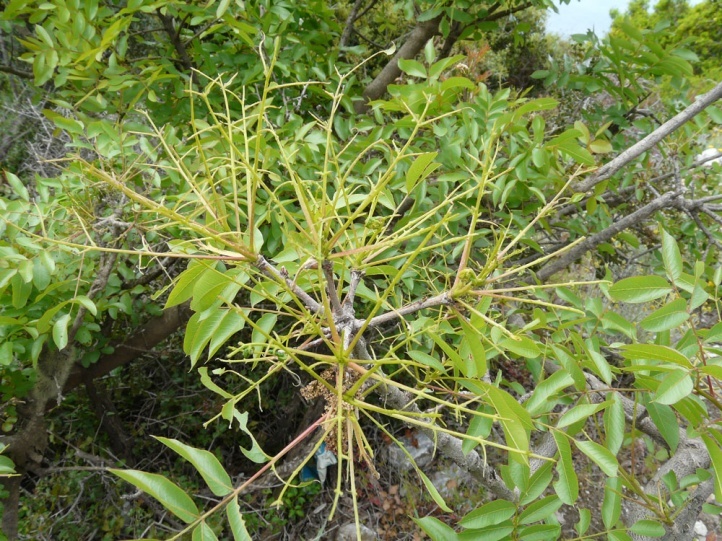 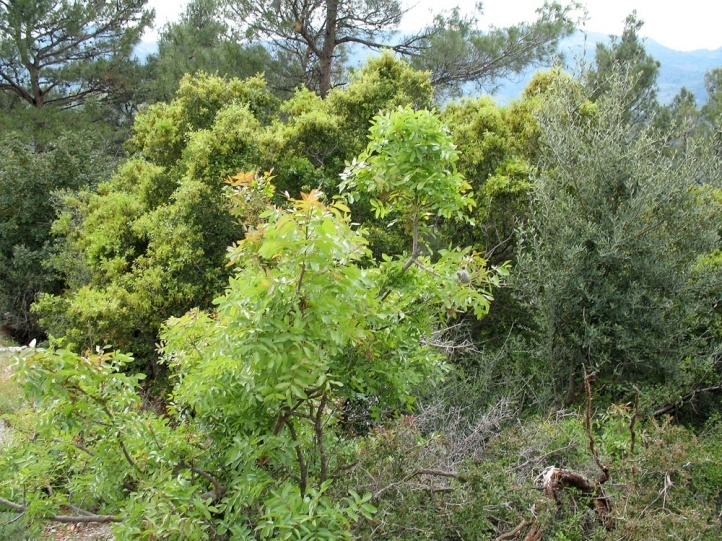 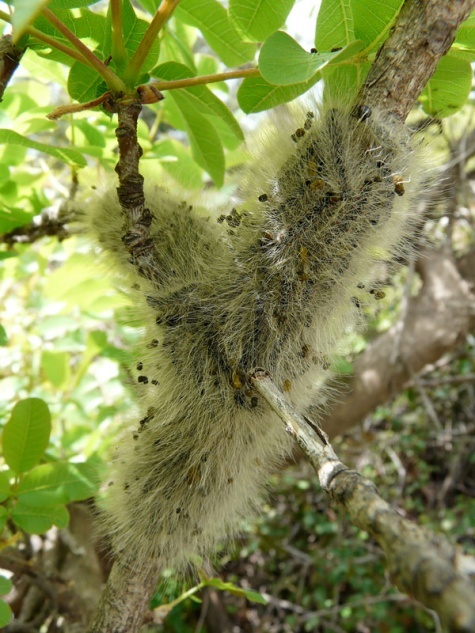 The larvae inhabit dry and warm scrub with Pistacia. 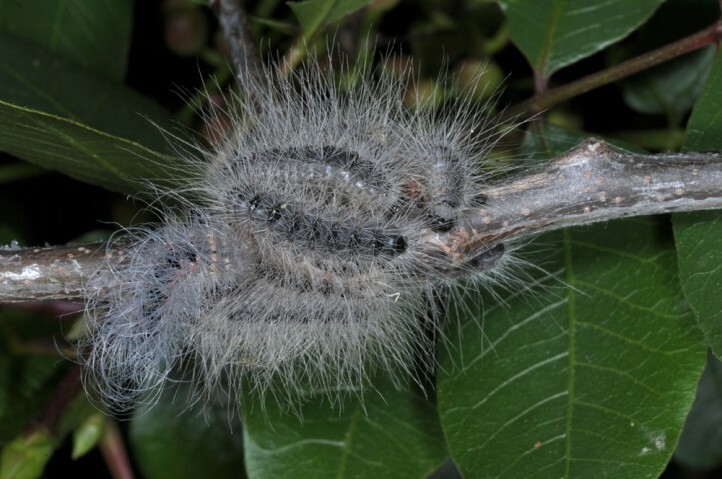 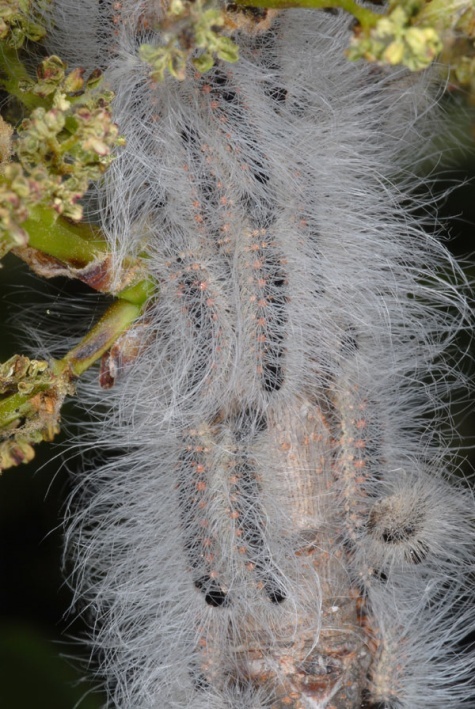 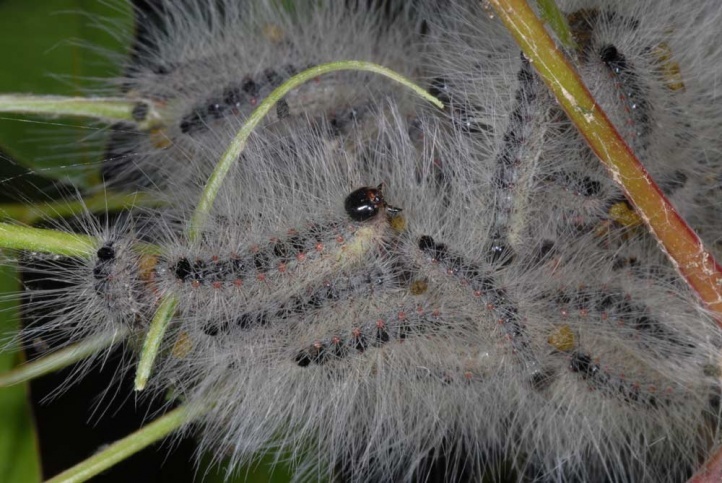 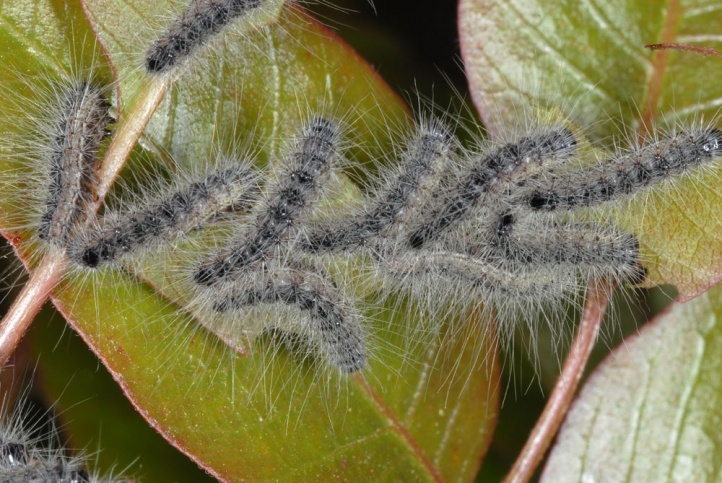 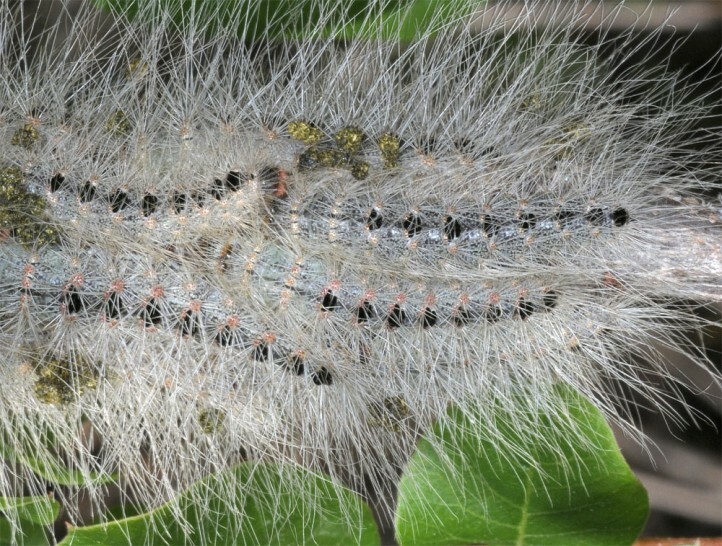 The larvae feed in spring (April to June) contrary to the scientific species name sociable on the host plants which they defoliate. 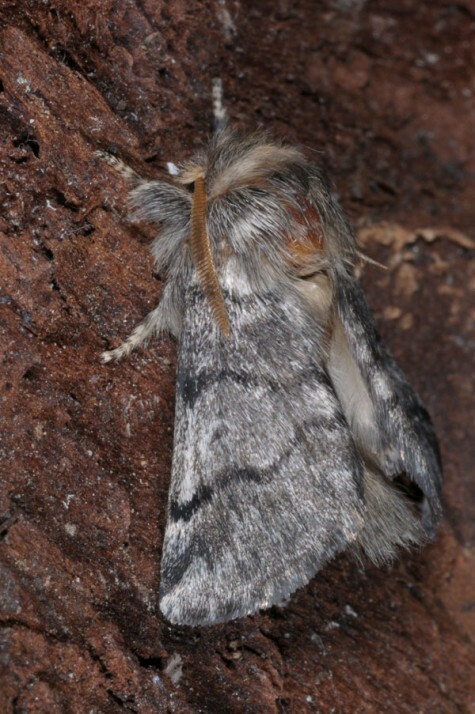 The adults occur from August to September. 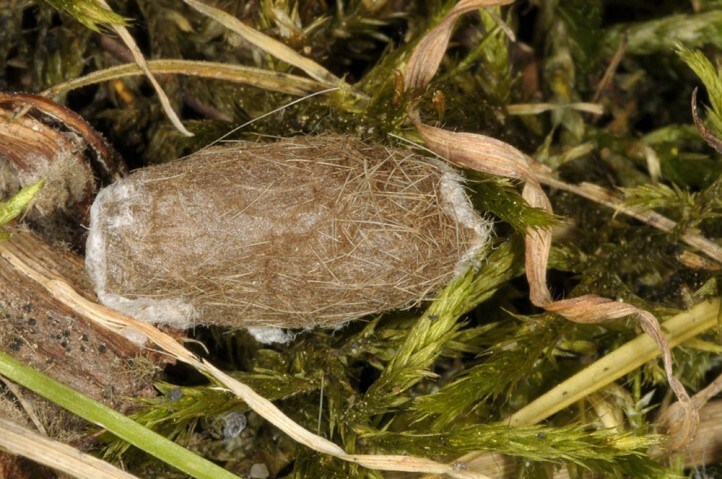 The eggs hibernate. 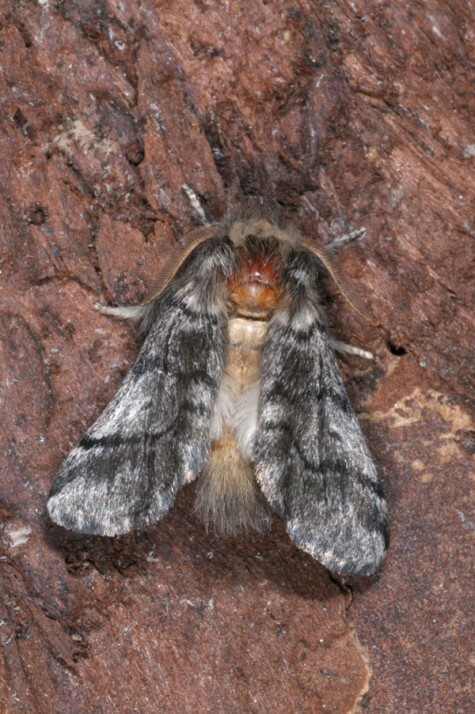 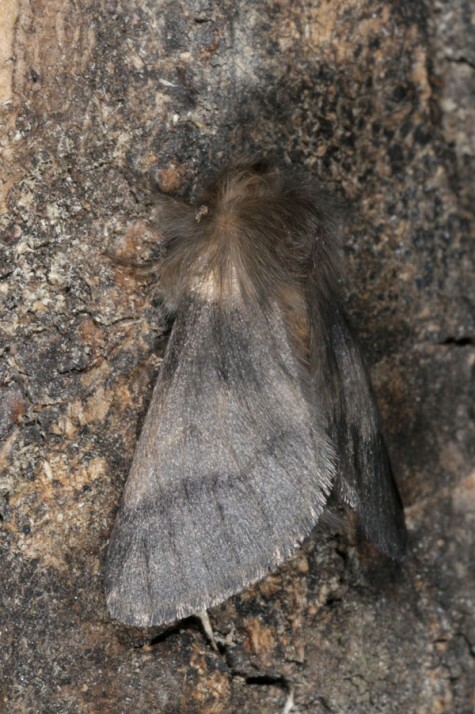 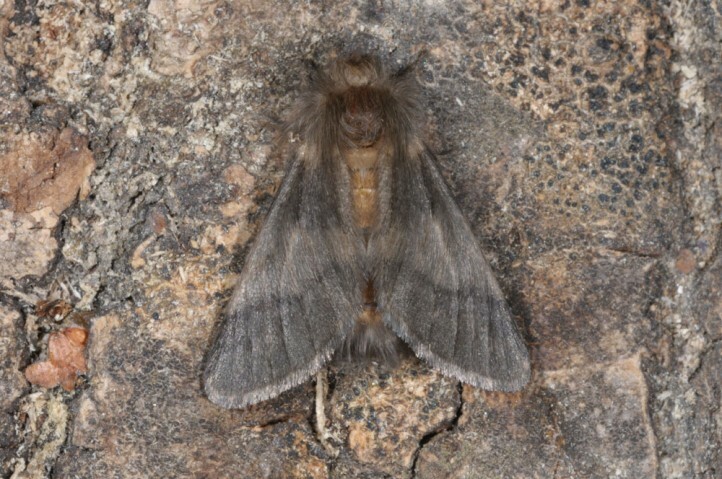 Thaumetopoea solitaria occurs from the Balkan Peninsula across Asia Minor, Cyprus and the Near East to Iraq.